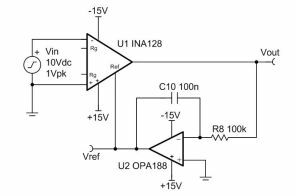 This design is an ac coupled instrumentation amplifier. More specifically, the circuit amplifies ac differential input signals and rejects dc differential and common mode signals. 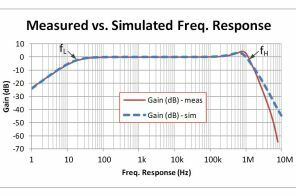 The input is dc coupled, so it achieves effective ac coupling by shifting the instrumentation amplifier reference voltage to cancel output offset.